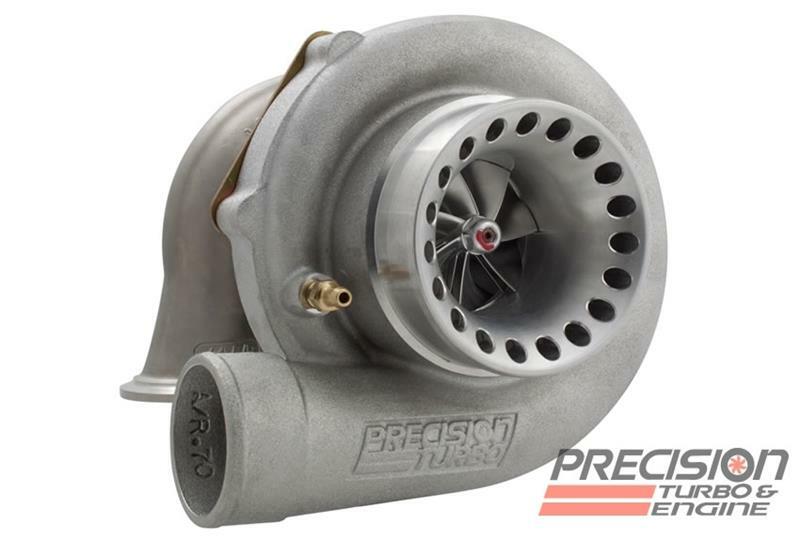 Now equipped with Precision’s exclusive CEA® turbine wheel, the PT5862 utilizes the most revolutionary design available on the market and will help boost your car’s performance to keep you miles ahead of the competition. 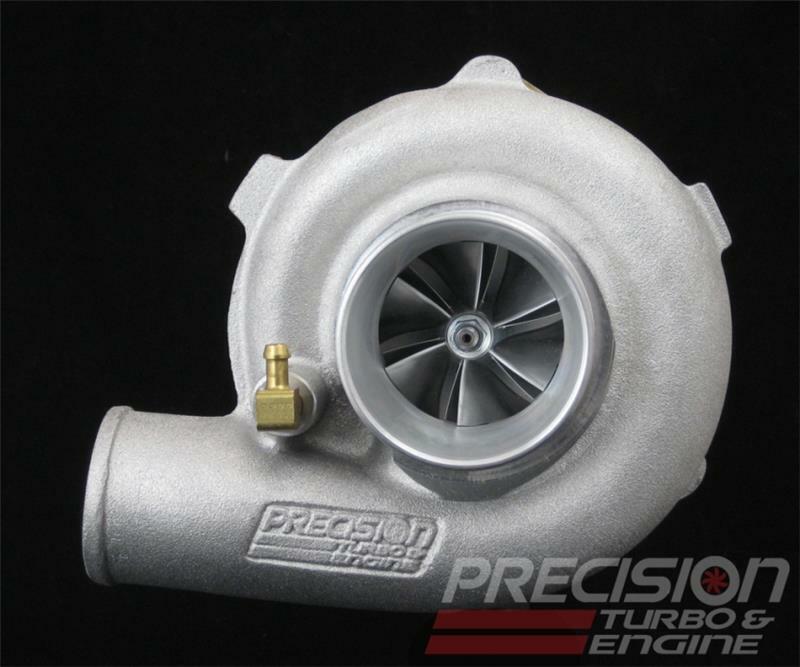 Secure your place in the winner�s circle with a new CEA®-equipped turbo from PTE! � * NOTE: Additional cost may apply for certain housings. Precision customers have a history of setting records and getting noticed. They don’t sit in the stands watching the action � they’re the ones making it happen. Innovation is a collaborative process and we focus our efforts on you. Get involved and be a part of the action today with PTE.